Join thought leaders, industry experts and hundreds of fellow park owners and operators in sharing your experiences as well as gaining more expertise through the educational seminars, networking events and Expo. When you give your time at OHCE you return to your campground with a year’s worth of ideas, insights and community contacts, as well as help build a stronger community and industry. 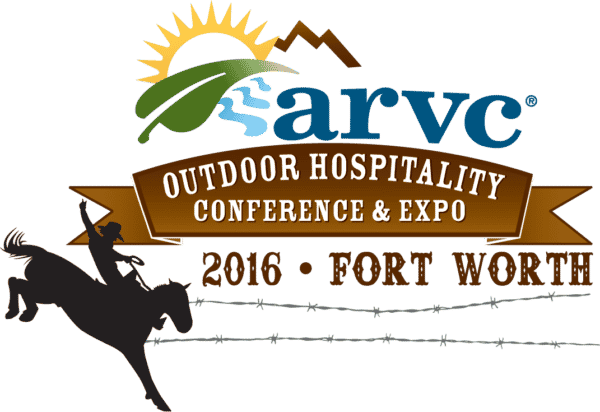 The 2016 arvc Outdoor Hospitality Conference & Expo (OHCE) is the premier event of the RV park and campground industry. Come visit Barry at our booth to learn more about the most advanced television system technology from Technicolor and DIRECTV. Just Say NO to Converter Boxes! 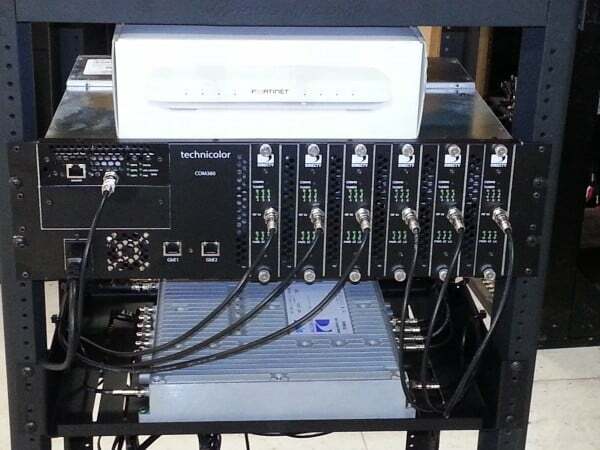 Make sure to ask about the COM2000 Headend and how it can save you the expense and hassle of converter boxes from the cable company! In addition the COM2000 has features that will make your TV system a more integral part of your camper’s experience at your park and in many cases a profit center as well. The COM2000 has the same On-Screen Program Guide from the leading satellite TV provider. The COM2000 has the ability to insert local programming (produced in-house) such as ads for your local pizza place or restaurants. The locally inserted programming will be static pages and you can rotate several images on a single channel.